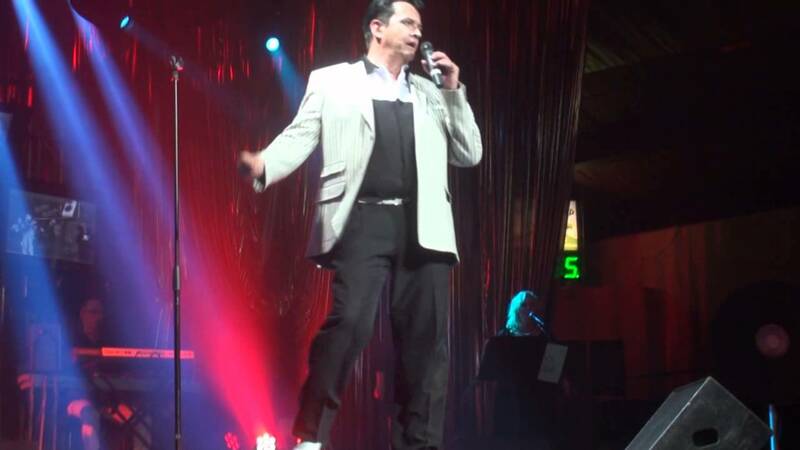 Multi Award winning Tribute artist. 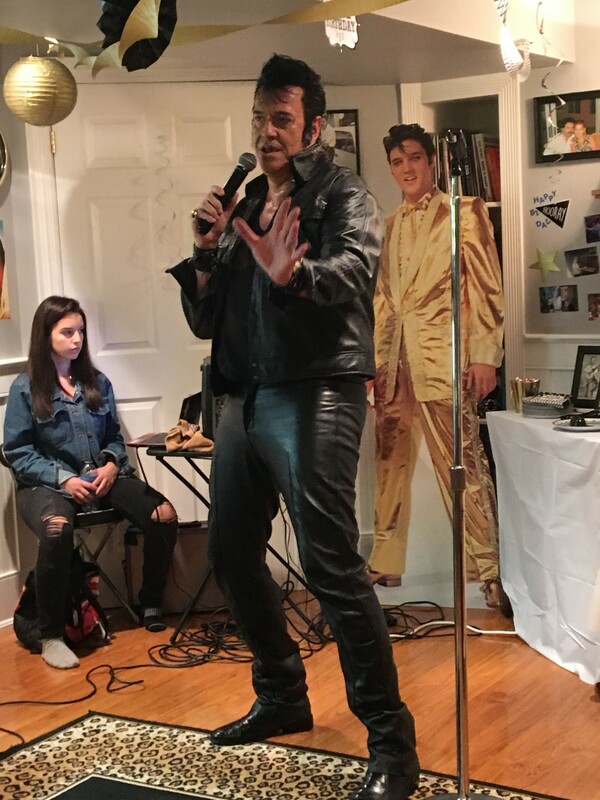 From small private functions to larger shows with a live band, Brent can provide an Elvis experience that'll fit your budget. Brent did an awesome job, he was very accommodating with the schedule and took a great dinner party birthday to a whole new level. My guests were blown away, he was fun, he played great tunes and man is he tall! I say shock because no one knew he was coming except me, and I left the front door unlocked and with our texting arranged for him to just walk in! Thanks so much, Dan! It was a blast! What a night it was amazing, Brent Freeman was outstanding. Highly recommend him, you'll never be disappointed! Wonderful time had by all. Brent was wonderful to work with, and worked the crowd well. We would highly recommend him to anyone. Awww...thanks so much Linda! Everyone was great! Awesome. Great interaction with the audience, and posing for pictures while singing really loosened up the crowd! Thanks Jerry! It was a blast! We hired Brent for a surprise for one of our staff and it was a hit!! 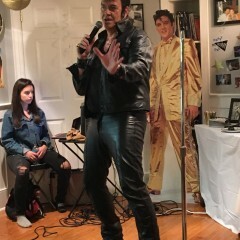 He was a wonderful singer and great entertainer. Would definitely recommend hiring him for your functions! Thanks guys! It was my pleasure! 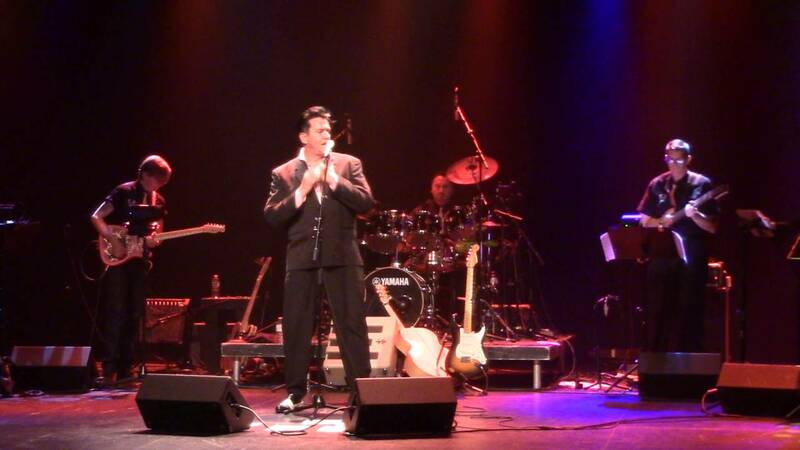 Brent has been an Elvis fan for as long as he can remember which led to him forming his band, The Tiger Sharks, a fixture in the Toronto rockabilly scene from the late 80s until today. One of the Tiger Sharks' highlights was recording their first album at the legendary Sun Studio in Memphis, Tennessee. 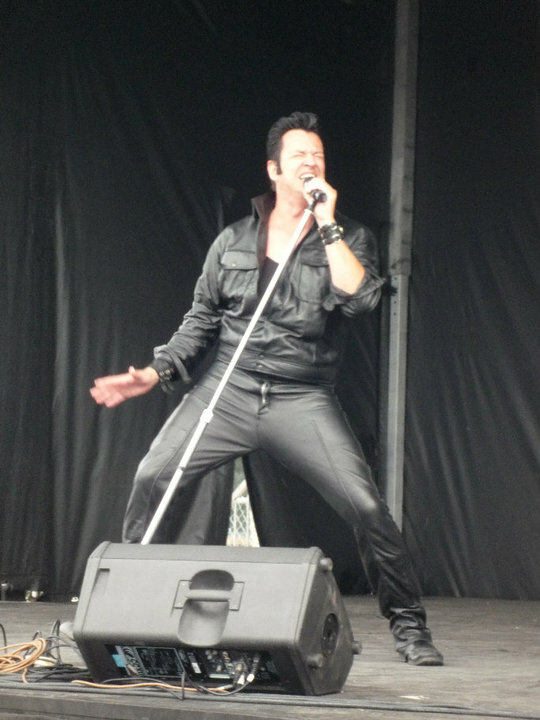 Fresh off his win as the 2014 Collingwood Elvis Festival's Non-Pro Early Years Grand Champion, Brent is focused more than ever on his career as an Elvis Tribute Artist. Whether you're looking to book a show for a small party or for a large corporate affair, Brent can accommodate it all. With a great sense of humour and a fantastic stage presence, Brent can do anything from a "track only" show to performing with a full band. Travel is no problem - just ask. Brent looks forward to entertaining you at your next function! 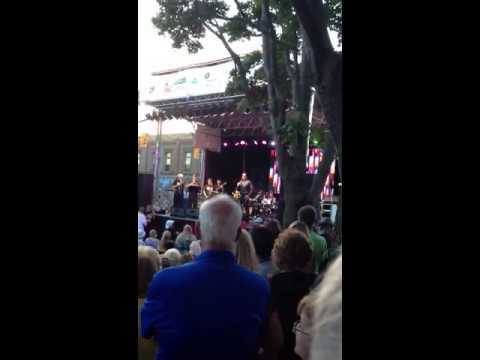 I can provide lighting and sound for any function. 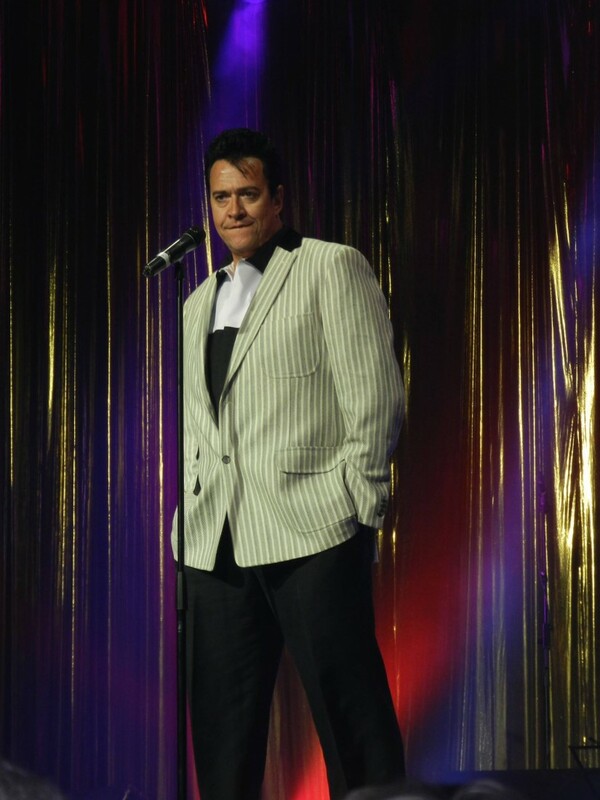 My specialty is 50's to '68 comeback special Elvis, but I can do pretty much any Elvis song you'd like. I can provide all my own eqipment.